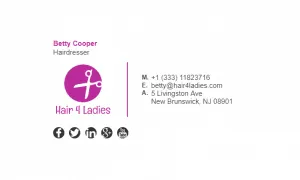 Hairdressers, similar to barber shops will often accept bookings via email. 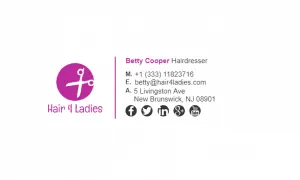 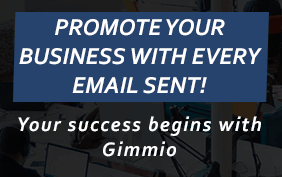 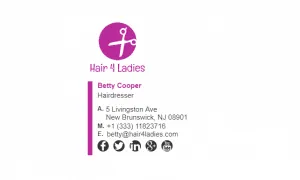 As a hairdresser, you want to show off all your fantastic work, and what better way to do that then to have an email signature with a link to your customer testimonials, or customer reviews web page. In the past, we have seen hairdressers email signatures have a link to Google rankings in order to get good reviews for their business. 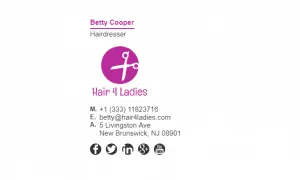 This is a great idea and would work really well. 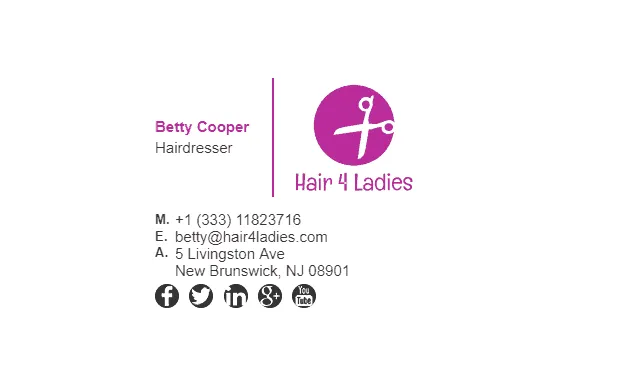 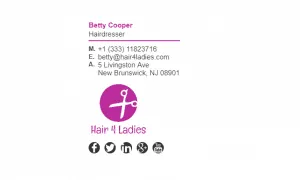 Have a look at our hairdressers email signature examples below. What Should Be Included in a Hairdressers Email Signature?